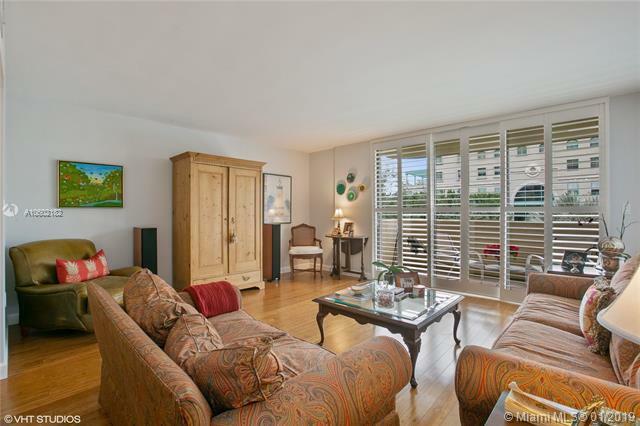 Luxurious 2 bedroom & 2 bath, 1,411 sq. 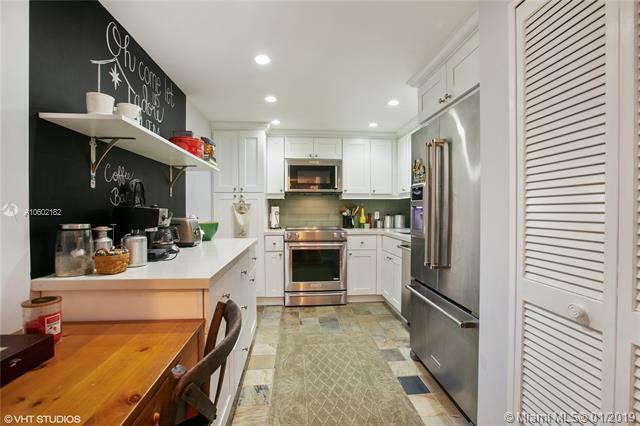 ft. condo in the prestigious Biltmore II Condominium, completely updated, stainless steel kitchen appliances, beautiful bamboo wood floors, spacious built-in walk-in-closet. Washer/Dryer in unit. Balcony with city view, Beautiful Plantation Shutters. 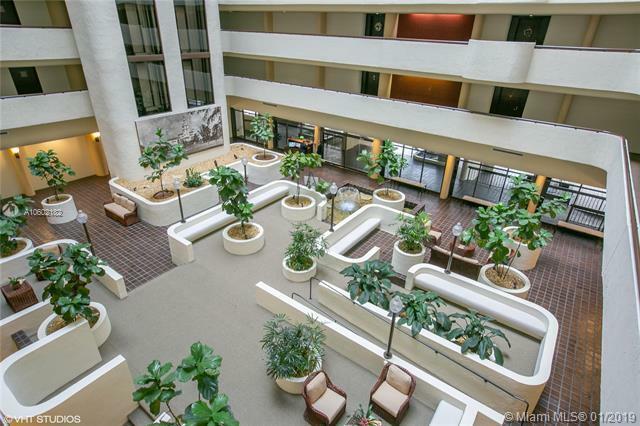 Striking lobby atrium with glass elevators, doorman & concierge services 24/7, fitness center, pool, billiard room, social room, plenty of guest parking. 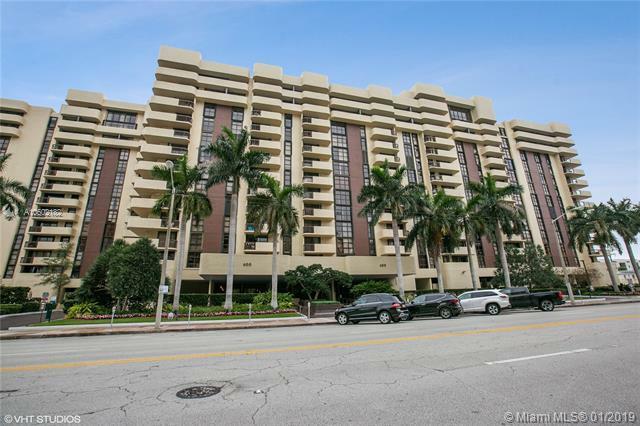 Located walking distance to Miracle Mile, close to Granada Golf Course, Coral Gables Country Club, & the Biltmore Hotel.